The Early Days of Shipyard Brewing Co. 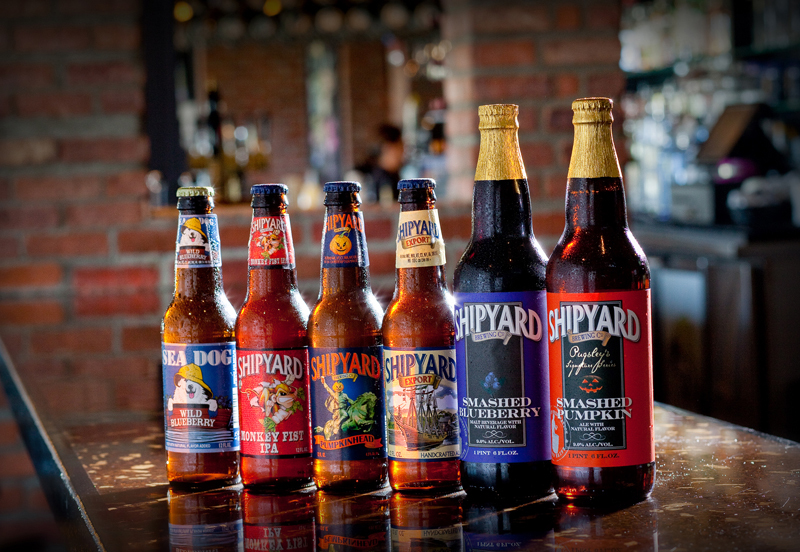 The Early Days of Maine’s Biggest Brewer: Shipyard Brewing Co. The Shipyard Brewing Co., Maine’s largest brewer, is marking its 20th anniversary now with various events. The company’s origins stretch further back than 1994, however, to a couple of years before. In 1992, Fred Forsley, a Gray, ME, native and real estate entrepreneur, opened the Kennebunkport Brewing Co. and the Federal Jack’s brewpub above it in Kennebunk, along the coast and next to the port community the Bush family made famous. It was one of the first brewpubs in what would become one of the union’s most heralded beer states. Forsley hired an Englishman named Alan Pugsley as a consultant on the equipment and the beers. The move proved fortuitous, though it must have been a no-brainer at the time. Pugsley, a biochemist and brewer from Manchester, was a top brewing consultant on both sides of the Atlantic. He had helped popularize the so-called Ringwood yeast, and had several years earlier devised the beers for the oldest “craft” brewery in Maine—and, later, the entire eastern United States—the D.L. Geary Brewing Co. in Portland. It was to there that Forsley and Pugsley headed in 1994, when the popularity of Kennebunkport and Federal Jack’s proved too much for the current operation’s capacity. They took over an old foundry building a stone’s throw from the Atlantic Ocean, and the Shipyard Brewing Co. was soon born. The following year, interestingly enough, Shipyard sold a 50 percent stake to a subsidiary of the then-Miller Brewing Co. Neither side disclosed the terms of the deal, though it was reported at the time that Shipyard had debt to pay down as well as ambitions to double its production as it eyed a move into the New York marketplace. This was a time, too, of manic growth in demand for beer made in small batches with traditional ingredients. Miller’s latest stab at that sector, its Reserve series, was dying a stunning death, never able to sell more than 200,000 barrels annually—a pittance when measured against other brands such as Miller Lite. Perhaps Shipyard would do the trick. The partnership proved far from a godsend for either side. Production actually dropped in the late 1990s and Shipyard pulled back from that New York marketplace incursion. 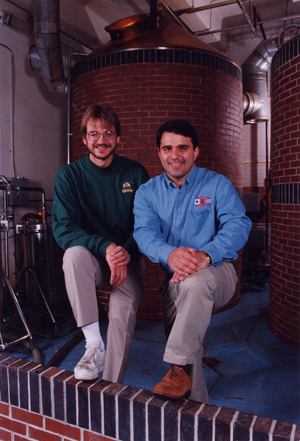 Forsley and Pugsley bought back full control in April 2000, and recalibrated the brewery’s focus, with about three-fourths of its beers distributed to New England only. Sales promptly grew by 10 percent—a harbinger of even greater Shipyard growth during the next 15 years.